How do we build a community around our house-swapping app? We built the community of Huisjehuisje around the idea of ‘happy housing’. We create positive associations around the (dreadful) process of house hunting and we offer the perfect solution for the endless social housing waiting list. The creative content is a careful combination of inspirational content mixed with triggering download content. Klein maar fijn. 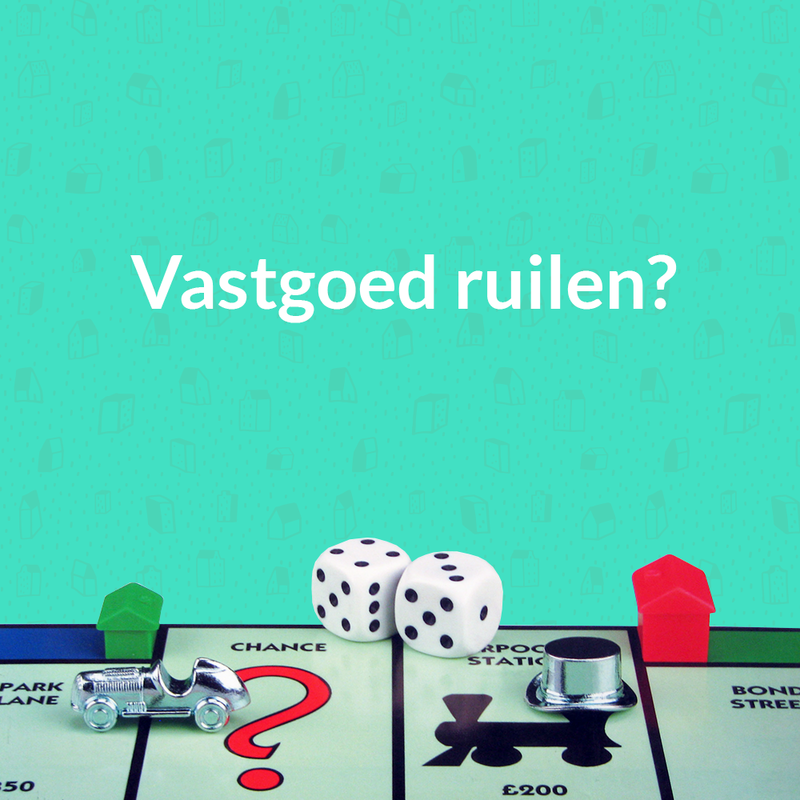 Eens of oneens? 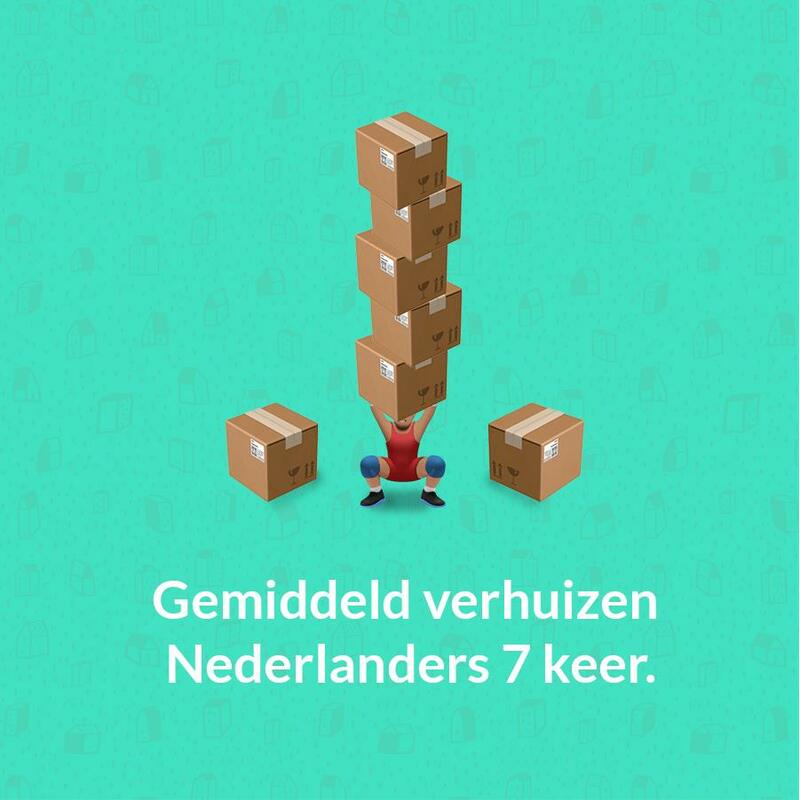 De huizenruil-app voor iedereen. Echt. 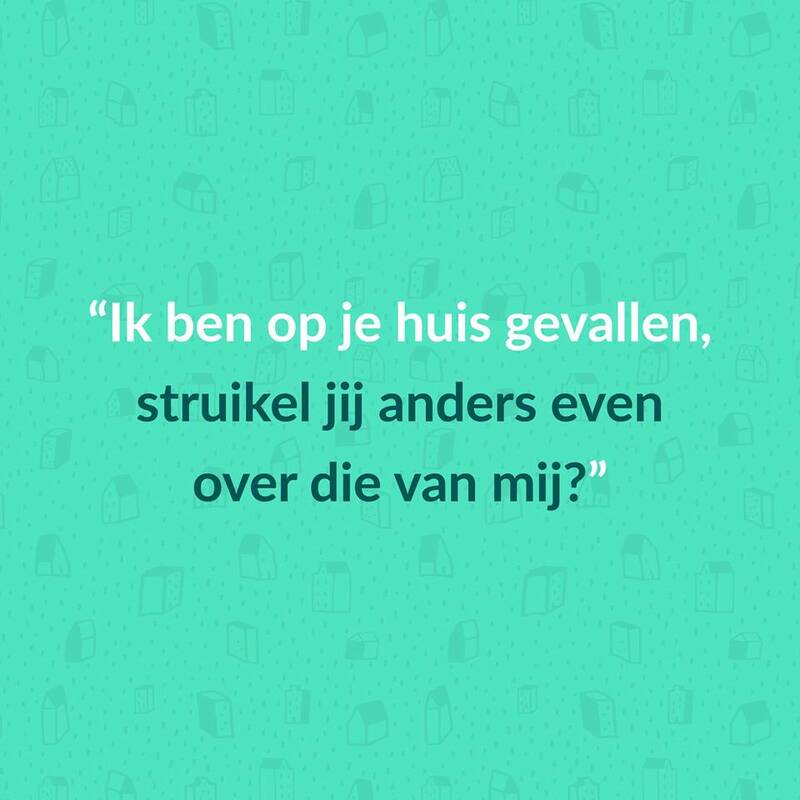 If you’re ever done with Tinder, download HuisjeHuisje and follow them on Facebook & Instagram. With 5.000+ fans and 45.000 app downloads in less than six months, we’re happy to state that Huisjehuisje has become more than ‘just an app’.